Now, “potatoes make you fat” is a backdated idea. 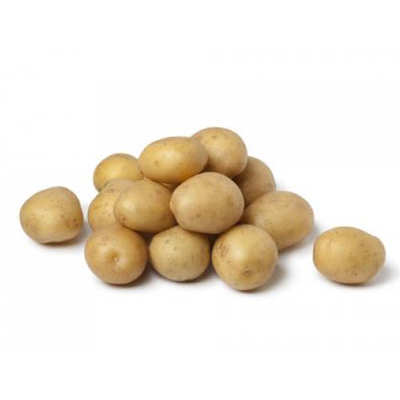 Researchers have proved that there are various benefits of eating baby potatoes, as they are rich in all types of amino acids and several nutrients. 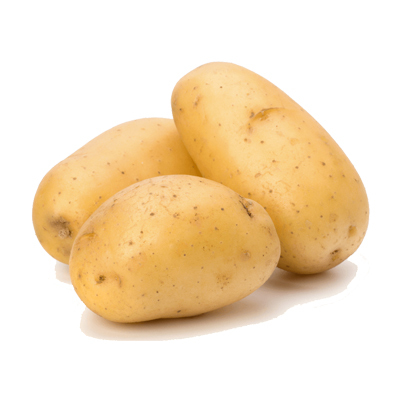 You’ll be surprised to know that potatoes are good for losing weight. Yes, you read it absolutely right!